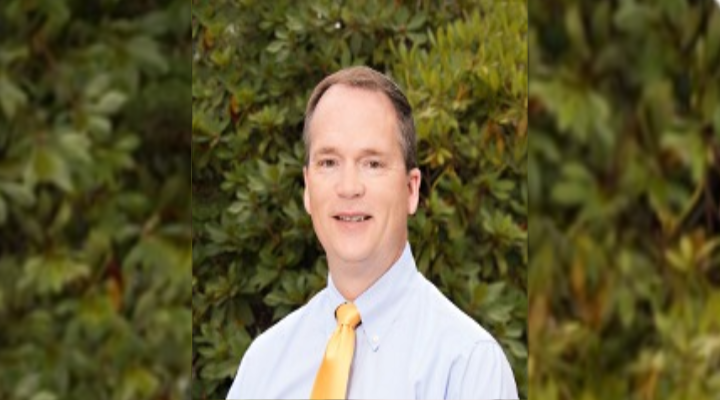 Dr. Gregg Schellack is an orthopedic surgeon who practices medicine in California. Before getting his certification, he attended the College of Osteopathic Medicine at the Des Moines University. This was accompanied by him completing a residency program at the Loma Linda University in California as well. Currently, Dr. Gregg Schellack is known in the area as one of the most reputable surgeons with a perfect track record. His patients commonly praise him for his ability to simplify difficult concepts and explain why a certain condition behaves the way it does. Moreover, he can also be found at Sutter Coast Hospital with which he is currently affiliated. What business books have inspired you? What is a recent purchase you have made that’s helped with your business? If you could go back, would you change anything about your career? I started by pursuing undergraduate degree coursework that would put me in a good position to apply to a medical school. As far as the idea itself, it came to me when I was a teenager and accidentally stumbled upon the type of work that these doctors do through personal football injuries. It impressed me and I ended up wanting to become an orthopedic surgeon. I serve my patients to the best of my ability and get compensated by the hospital that I am employed by. Well, I completed my education with thousands of dollars in debt. I completed 11 years of schooling and training after high school and served many years in the military to repay debt. So, about 17 years. Absolutely. If you ever run into a doctor who states that he or she did not second-guess their decisions at some point, they are probably lying to you. Even though I had these types of issues, however, I was able to focus on my end goal of being a doctor who can heal others. I met a patient that presented with a series of symptoms that reminded me of another person that was struggling with the same problem. After conducting some in-depth investigation, I was able to find a way to help this patient and let him resume with the same quality of life. Our hospital has recently joined the social media spheres. More importantly, however, we hired a specialized team of marketers who are going to help us increase our market share when it comes to this particular sector. I had to turn some patients away due to the fact that we are a little understaffed. I never like doing that as it means that I am not going to help someone and they will have to travel to find help. But, I need to do a great job with each patient I encounter and being rushed and overworking the staff is a recipe for having a bad outcome. My attention to detail and the ability to face adversity without ever losing my composure. When I was in medical school, I was one of the people who had never experienced things like a panic attack or other forms of stress-induced behaviors. This is because I am usually able to maintain a good harmony and peace of mind regardless of the outside influences. Seeing my patients get better and realizing that I made an obvious impact on their lives is one of the most fulfilling things that I have ever witnessed. Currently, I think that I am going practice orthopedics for another 15-20 years. I enjoy what I do and get a deep personal satisfaction when a patient thanks me for helping them out. I try not to set all of life’s future ambitions and goals in stone, as our lives evolve in ways we might never anticipate. I recently read a piece called “Start With Why” by Simon Sinek and it left a great impression on me. The style of writing was very smooth and it touched on topics revolving around being a great leader. I bought a yearly subscription to an online website that has access to millions of peer-reviewed articles. Now, I use it almost every day because it helps me keep up with all the recent developments in this fast-paced industry. Definitely not. I think that everything that I have been through happened for a reason and changing things would mean that I could lose some invaluable lessons that I gathered over the years.